Punta Leona Area Home w. Pool in Punta Leona is Sold! 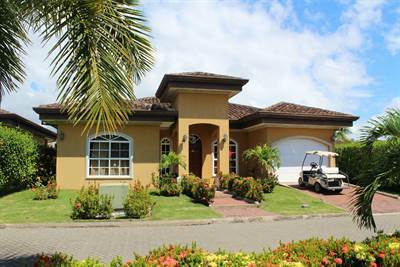 Posted on February 28, 2017 Author Jaco Area PropertiesLeave a comment on Punta Leona Area Home w. Pool in Punta Leona is Sold! FIRESALE! Beach Home, CASA RICA in Bejuco, Garabito is Sold! Posted on February 11, 2017 Author Jaco Area PropertiesLeave a comment on FIRESALE! Beach Home, CASA RICA in Bejuco, Garabito is Sold! 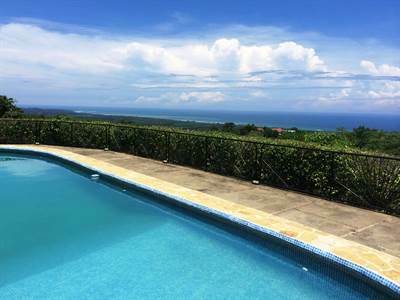 Heavenly Views Hermosa Estate w. land, pool in Playa Hermosa, Hermosa is Sold! 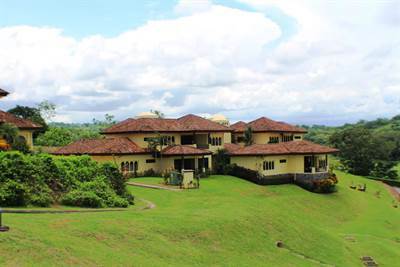 Posted on February 7, 2017 Author Jaco Area PropertiesLeave a comment on Heavenly Views Hermosa Estate w. land, pool in Playa Hermosa, Hermosa is Sold!